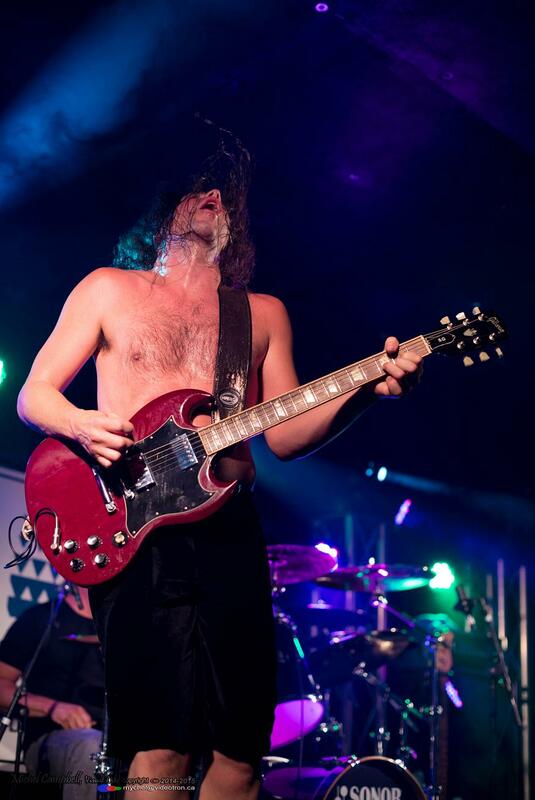 Did I tell you guys I joined an AC/DC tribute band last year??? running my good ol' Emma Reezafratzitz distortion pedal. It only happened last year, I was just too busy and too often gone to Morocco. This was summer 2015, august if I recall. 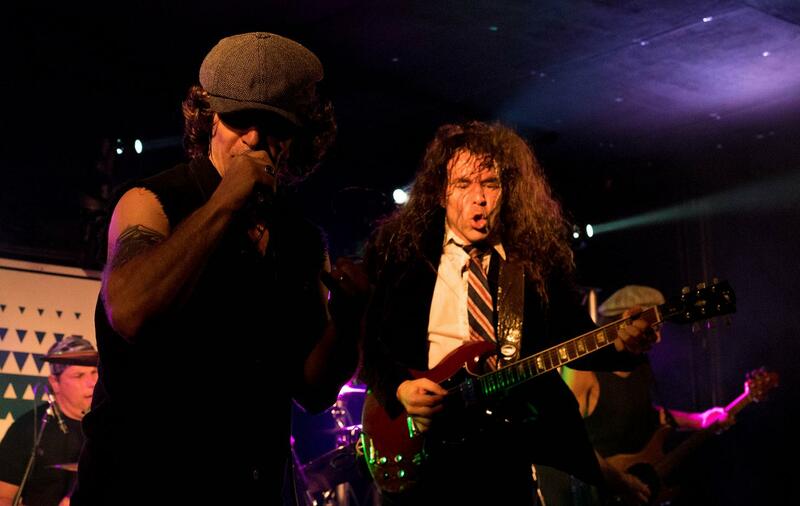 Re: Did I tell you guys I joined an AC/DC tribute band last year??? Sounds great,and you almost nailed the tone (98% ).Just missing the school uniform. I wear the complete uniform until about half the show in and then end up bare chested. Don't be silly now, this is AC/DC, not A/DA!!! hi chucky, sounds great and also looks great ! 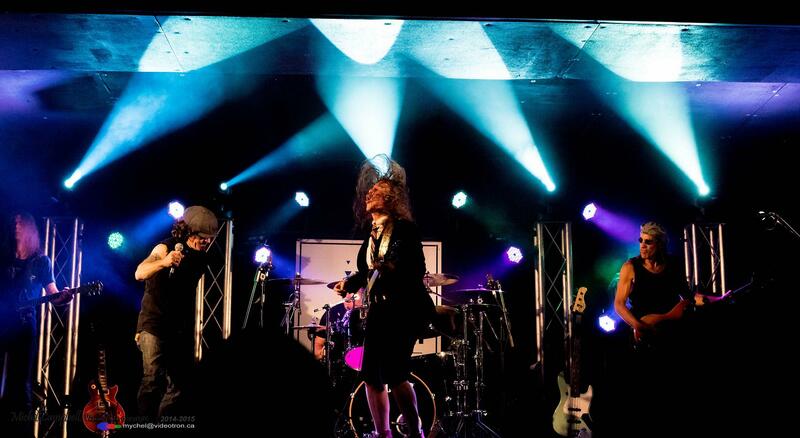 but I 'm almost abble to hear you: "I need more space , gimme a bigger stage to make the show"
-Drummer should pay someone to k... yeah whatever !